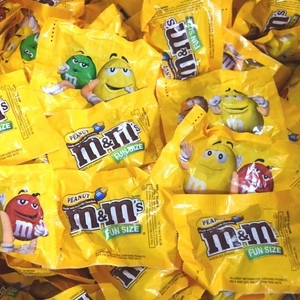 Since M&M’s were introduced in 1941, many varieties have appeared over the years. 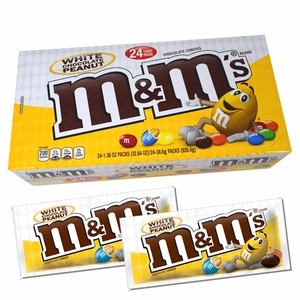 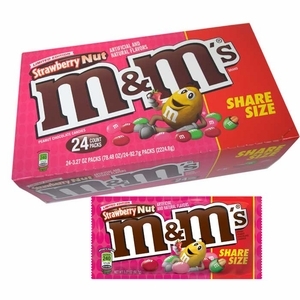 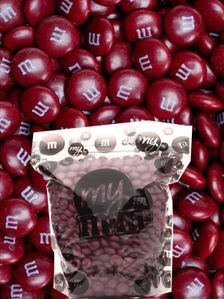 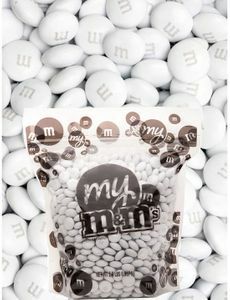 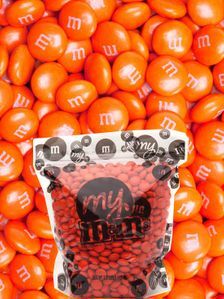 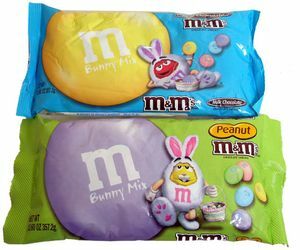 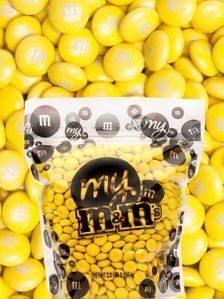 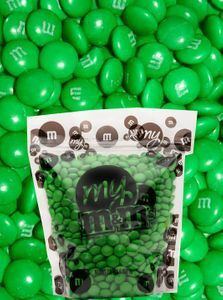 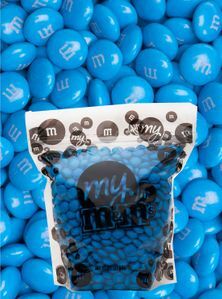 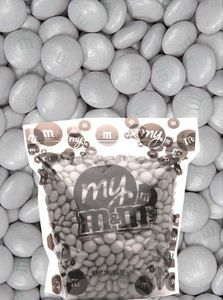 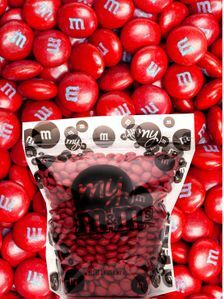 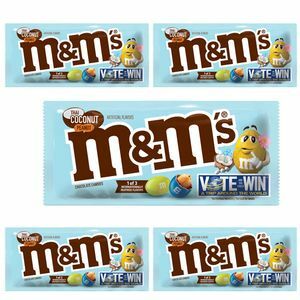 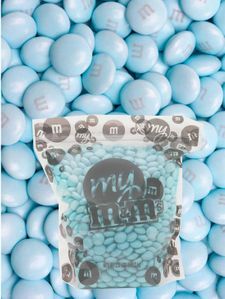 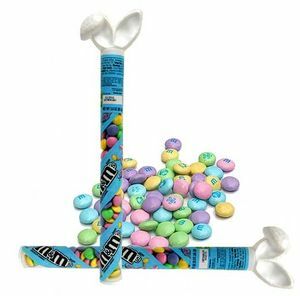 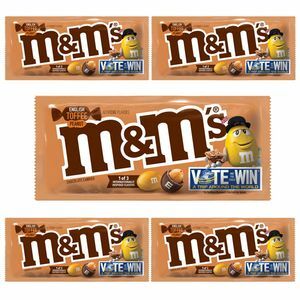 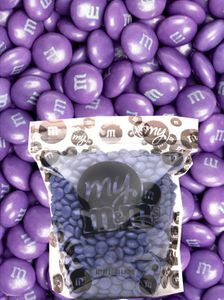 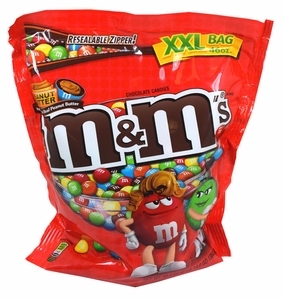 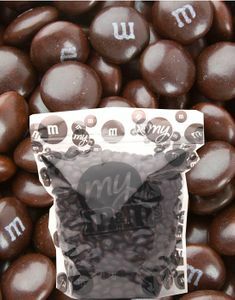 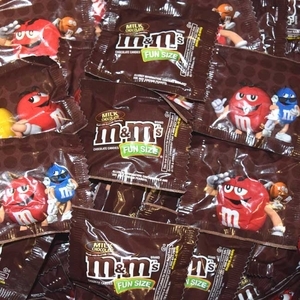 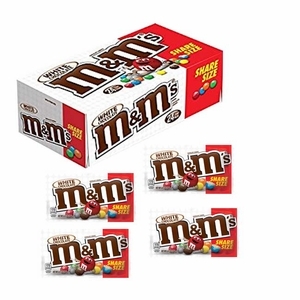 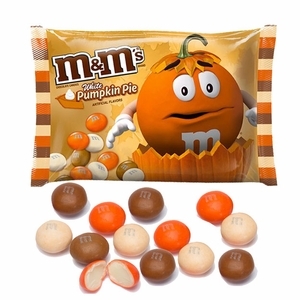 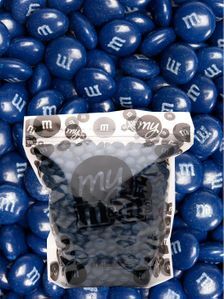 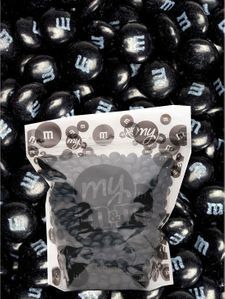 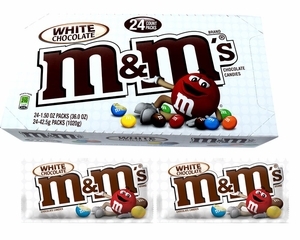 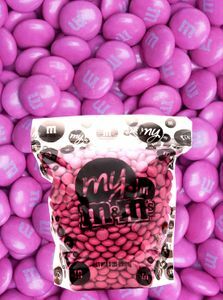 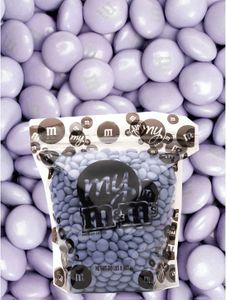 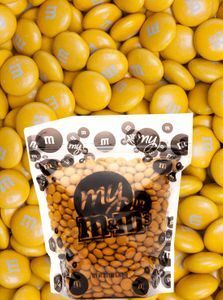 The chocolate candy shell, each of which has the letter "m" printed in lower case on one side, surrounds a filling which varies depending on the variety of M&M's. 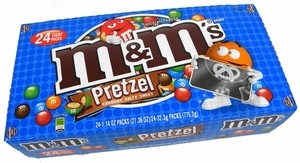 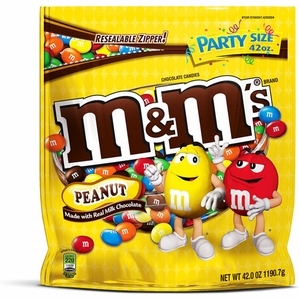 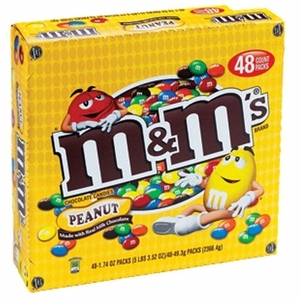 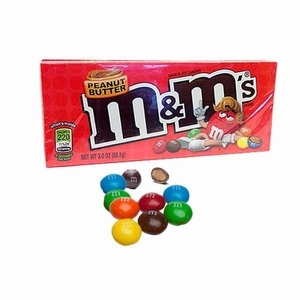 The first variety was Peanut M&M’s, which were introduced in 1954. 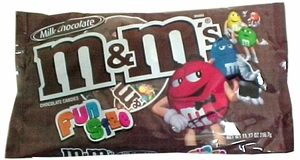 Meanwhile, the tagline “Melts in your mouth, not in your hand” was debuted. 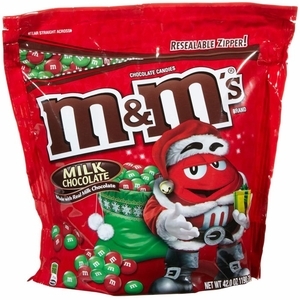 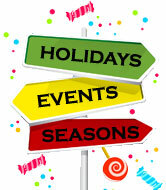 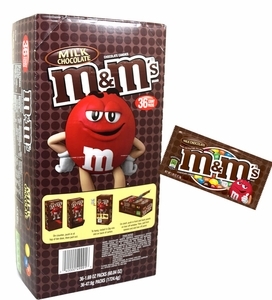 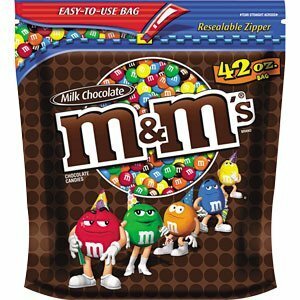 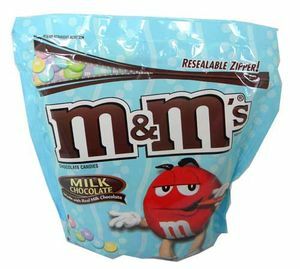 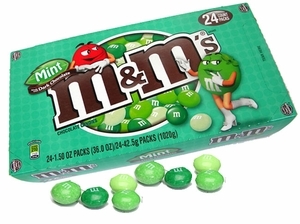 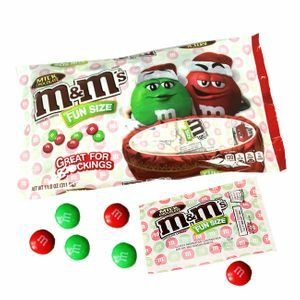 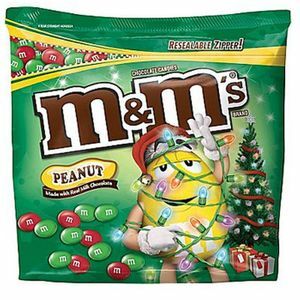 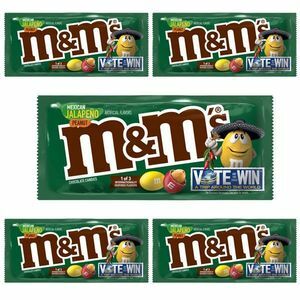 Other varieties of M&M’s chocolate were soon to follow, such as holiday editions, M&M’s Minis, Crispy M&M’s, and Mint Dark Chocolate M&M’s. 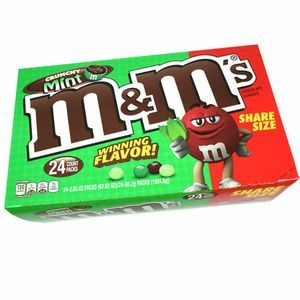 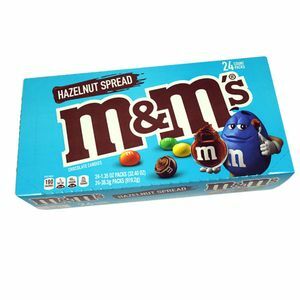 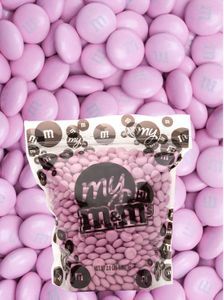 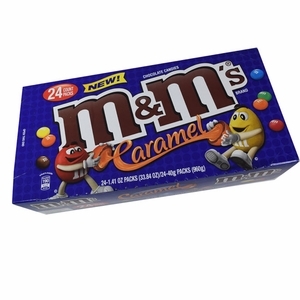 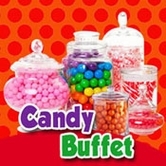 M&M’s come in a great selection of flavors and colors, so you’ll never get bored with these classic chocolates!